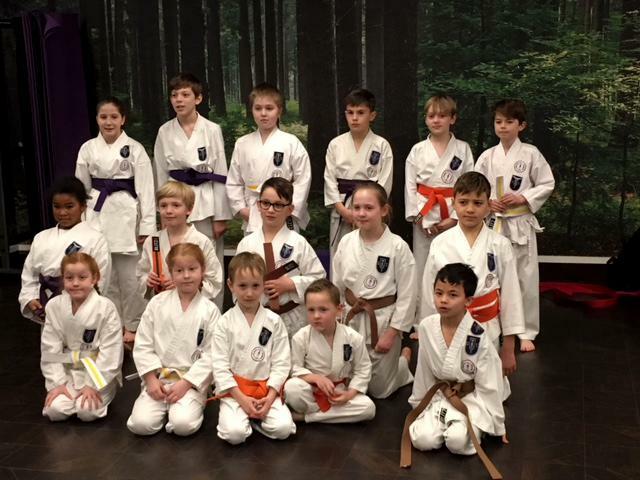 A grading was held on Saturday 17th March at the Nuffield Health club in Bradley Stoke. Apart from a few worried faces the students gave everything and worked very hard. They can have some fun and Easter eggs next week as they have all worked hard to get to the grading level.